2. 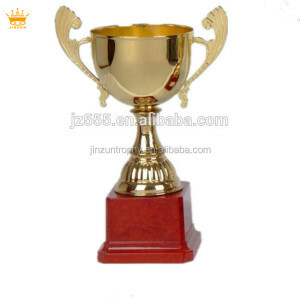 In the top of trophy, it is plastic accessories. Shipment 1. The sample is transported by air. 2. A large quantity will be transported by sea. 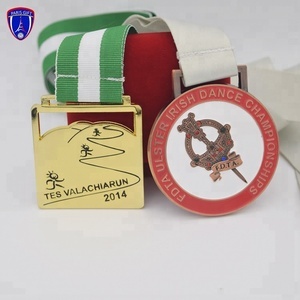 We are the manufacturer in China and we make customized medals. 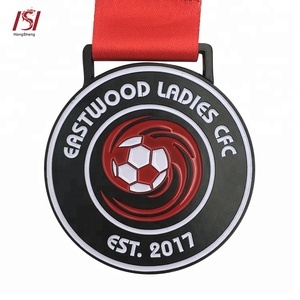 And we can make silk screen printing ribbon and sublimated ribbon with logo printed. 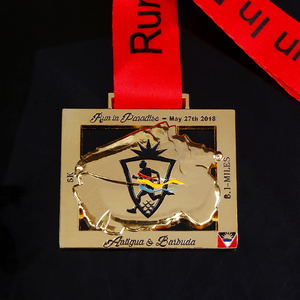 There will be ribbon set up charge if you want to make it with your logo. 3. If you have any idea about packing or shipping, please tell us. If you have any questions,please contact us at any time. The specific delivery time depends on the items and the quantity of your order. 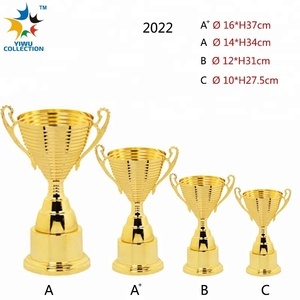 2 YRS Dongguan Top Crafts Gifts Co., Ltd.
Color Gold, silver, brass, copper and any other custom color. , LTD Q: Are you trading company or manufacturer 9 A: We are factory and can give the best price for customers , help customer save cost. Q: Do you provide samples 9 is it free or extra 9 A: Yes, we could offer the sample for free charge , Customers are just kindly required to pay the express cost. 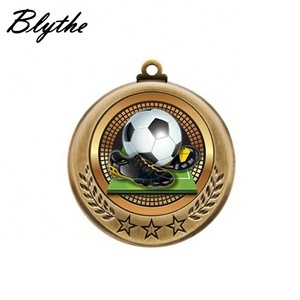 Alibaba.com offers 4,699 soccer awards products. About 51% of these are metal crafts, 19% are crystal crafts, and 13% are carving crafts. 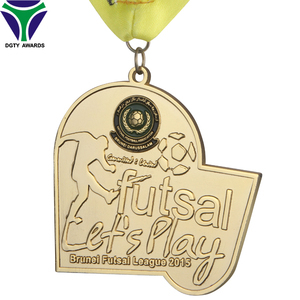 A wide variety of soccer awards options are available to you, such as sculpture, trophy, and medal. You can also choose from sports, animal. As well as from folk art, nautical, and antique imitation. And whether soccer awards is europe, china, or viet nam. 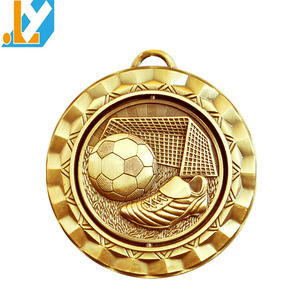 There are 4,699 soccer awards suppliers, mainly located in Asia. The top supplying country is China (Mainland), which supply 100% of soccer awards respectively. 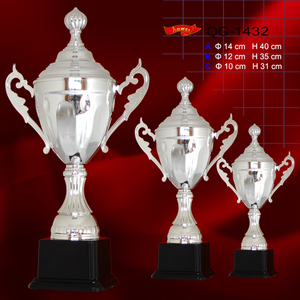 Soccer awards products are most popular in North America, Western Europe, and Mid East. You can ensure product safety by selecting from certified suppliers, including 251 with Other, 192 with ISO9001, and 153 with BSCI certification.